Southeast Alaska is growing older faster than any other region in the state. This so-called “Silver Tsunami” is expanding the need for housing, transportation, healthcare and social services. 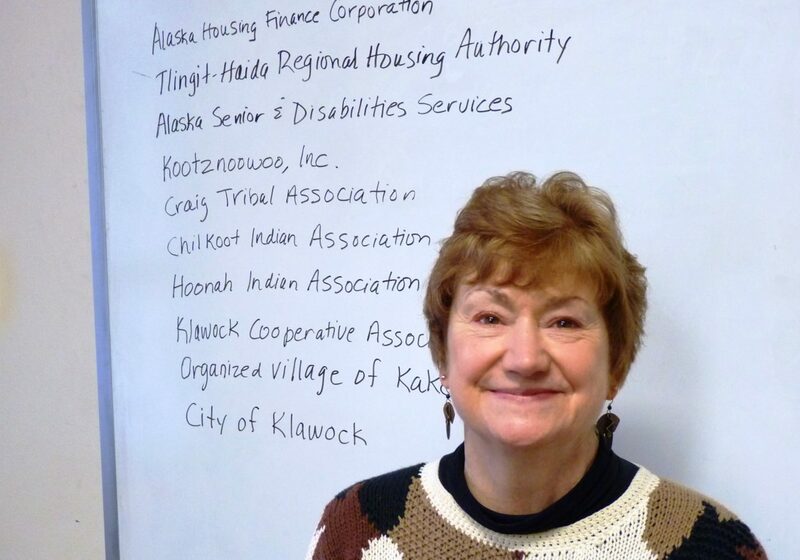 CoastAlaska public radio stations are presenting a series of reports talking to our older community members – and those they work with – about many of the issues they face. In this first Aging Southeast report, CoastAlaska’s Ed Schoenfeld explores why our senior population is growing. 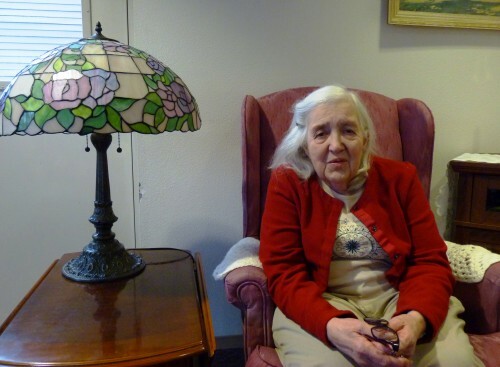 Mary Lou Spartz, 84, sits in the parlor of Fireweed Place, a seniors’ apartment building in downtown Juneau. Illuminated by a stained-glass lamp, Spartz chats about aging in the city that’s been home for most of her life. She says not long ago, she ran into a friend at a concert. Both noticed something that’s becoming more and more common. Spartz is part of the fastest growing demographic group in Southeast Alaska. She and about 9,200 others make up a little more than 12 percent of the region’s population. That’s almost a one-third increase over five years ago. It puts Southeast’s average age at about five years older than Alaska as a whole. But it hasn’t always been that way. Spartz remembers when cold winters and limited medical care sent more Alaskans south. 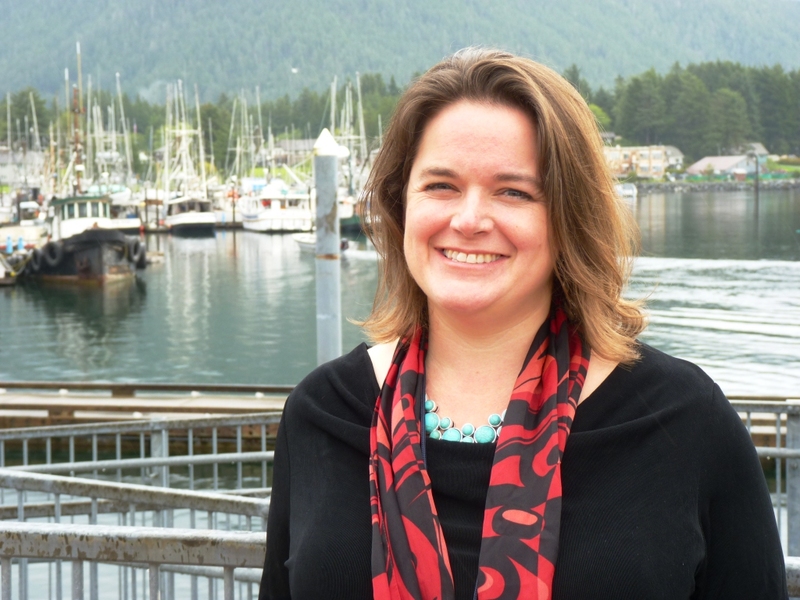 “When I was a young person growing up, it was just accepted that you would leave Juneau once you reached retirement age,” she said. More housing, improved health care and other factors provided seniors with more options as the state grew. Meilani Schijvens, director of Juneau-based Rain Coast Data, says today’s growing population has roots dating back almost 50 years. “In Alaska and in Southeast Alaska, you had this huge cohort of the baby boomer generation coming in in the 1970s,” she said. Boomers are defined as those born after World War II, primarily between 1946 and 1964. Once they grew up, they came to work in newly developed oil fields and on the Trans Alaska Pipeline. With a recession hitting the Lower 48, still others moved for retail, construction or government jobs created as oil revenue increased. Some people still head south for an easier climate, advanced medical care or to be closer to family. But Alaska Commission on Aging Executive Director Denise Daniello says it’s now easier to grow older without moving. “Alaska has a really strong base of supports: Senior meals, transportation for seniors, homemaker services, along the continuum of care, which has really helped to support seniors being able to continue living in their homes and in the community longer,” she said. But that doesn’t cover everyone. 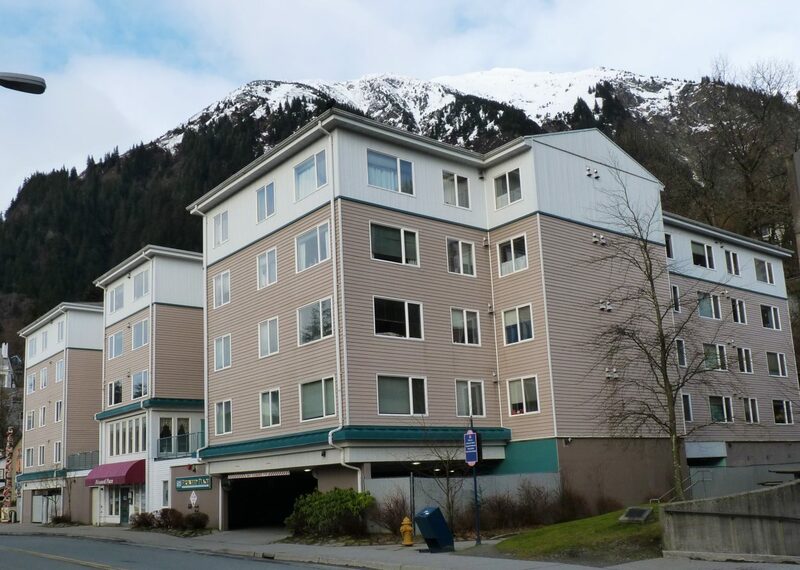 Most older small-city and village residents can’t find advanced care without moving to Juneau, Sitka, Ketchikan or beyond. And if they do, they find a shortage of nursing home and assisted living beds, as well as specialists familiar with their problems. How hard is it to find assisted living in Southeast? Here’s the story. “We don’t have a pulmonary doctor. We don’t have a cardiologist,” said Dr. Susan Hunter-Joerns, the only neurologist in Southeast. She helps diagnose dementia, among other disorders. “We don’t have rheumatology, don’t have a plastic surgeon anyone, do have orthopedic and physical medicine rehab, but many times there are surgeries that need to be done that are not done frequently enough up here. And have to be done down south,” she said. Still, the region has seen growth in senior centers, housing, meal programs, village clinics and home-care services. Southeast Senior Services Director Marianne Mills says her organization works with everyone it can. She says one goal is to help people live independently as long as possible. That can be as simple as rebuilding a doorway to make a bathroom accessible – or making sure a floor isn’t too slippery. “When someone breaks a hip, often times they’ll go to the hospital and then live the remainder of their days in the nursing home and their lifespan will be decreased,” she said. She says institutional care can cost nearly a quarter-million dollars a year in Alaska. Home and community-based care costs around a tenth of that. 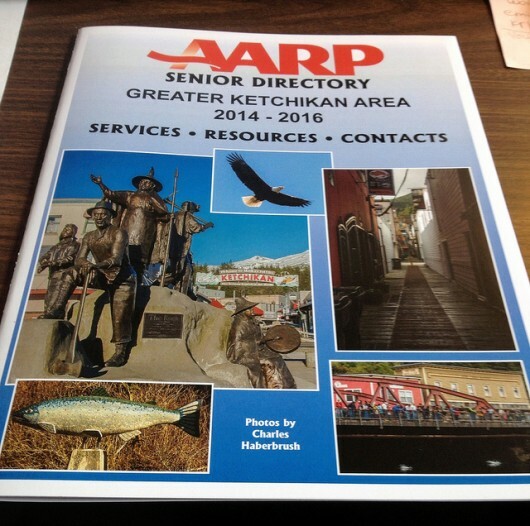 Does Southeast have day programs for seniors needing assistance? Here’s the story. While the growing older population stretches services, those programs are facing challenges as state and other government budgets shrink. Mills notes an outreach program — targeting some of the most vulnerable people – recently got the ax. Back at Juneau’s Fireweed Place, Mary Lou Spartz ponders some of the frustrations of growing older in her hometown. She’s worked most of her eight-plus decades, including as a senior advocate. And she’s watched as older residents’ benefits and exemptions shrank or went away. “The attitude is people who grow old, what are we supposed to do with them? They’re just a burden. That’s not the way I think we should be thought of,” Spartz said. And it should be no secret to anyone the numbers are growing. Researcher Meilani Schijvens says we’ve known about this trend for a good 40 years. KTOO’s Elizabeth Jenkins contributed to this report. Further reports in our Aging Southeast series will take a look at the region’s limited assisted living programs and the economic ups and downs of our rapidly expanding senior population.